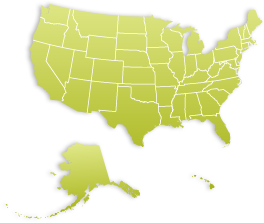 In order to endorse an educational program, to harmonize denturist education throughout the United States and assure the institutions meet the standards set forth by the International Federation of Denturist (baseline competencies), the National Denturist Association, USA has developed a protocol on which to evaluate the programs before endorsement. This program was adopted to establish a framework by which the denturist college programs can be evaluated to assure every student graduating from these programs are prepared to practice successfully. 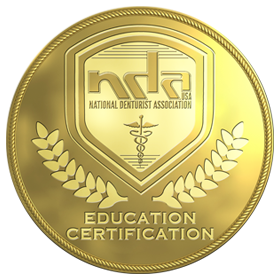 Seeing this crest displayed by a denturist college assures potential students the education received at the institution meets the excellence of education set forth by The National Denturist Association, USA certification requirements established by the International Federation of Denturists baseline competencies.